Have you seen the new hunting gear for 2019? This article talks about the best hunting gear in 2019, I know after reading this article my husband and I might be getting a few new things. Here are a couple of items they talk about in the article. The Meopta Optika HD Binocular represent the best bargain in compact field binoculars. The magnesium alloy construction makes these roof prism binos extremely durable and very light, they are less than 23 ounces and their modern-looking exterior rubber armor stands up well to the rigors of daily use. They are perfect for small game hunting or turkey hunting. 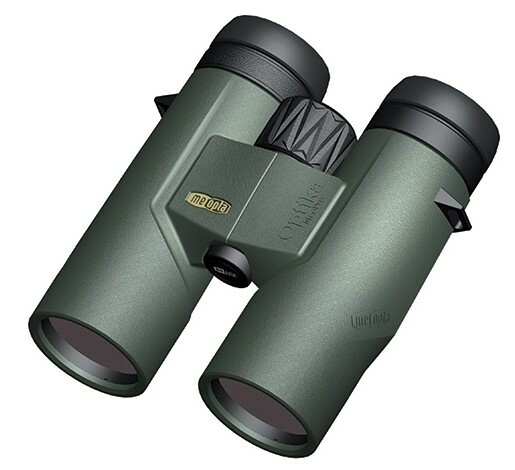 Picture below is of the binoculars. The Bushnell Core DS Trail Camera has two senors built-in, one is for daytime and the another is for night. Because of the dual sensor setup you get extremely crisp, clear images in full sun or total darkness. That's just something single sensor cameras can't accomplish. I don't know about you but this camera would be great when bow hunting starts, nice clean pictures of those monster bucks you have been seeing. 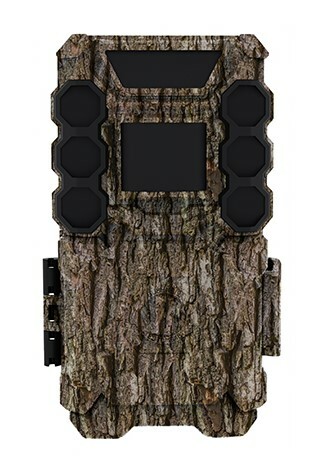 Picture below is of the trail camera. These are just a few of the items they list in the article. I know I'll be heading to the store to take a look at a couple of them who knows I might come back home with a few things. Hope all your hunting trips in 2019 a great and stay safe. Not sure what to think about This! Your Thoughts? Seriously my Uncle is the luckiest hunter I know! Who's ready for some Turkey Hunting? Best Wild Turkey Recipe Ever! Yum! Yum! Well, Who Would Have Thought This Would Happen!